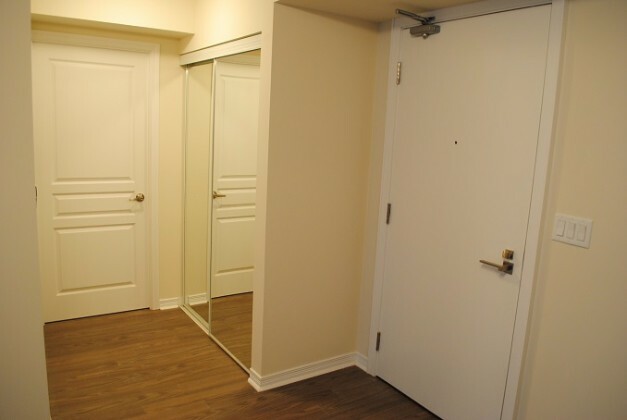 This 600 square foot property is a professionally managed 1 bedroom and 1 bathroom apartment, that is bright, spacious and clean. 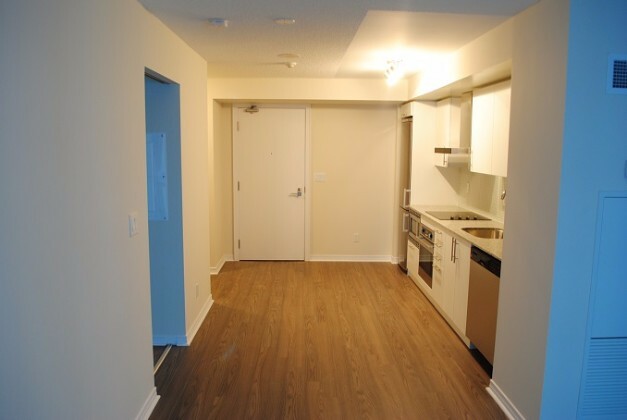 The apartment is conveniently located near the major intersection of Spadina Ave & Front Street W. Steps away from great attractions like the Rogers Centre, and nestled between such eclectic neighbourhoods as China Town, the Fashion District and Cityplace. 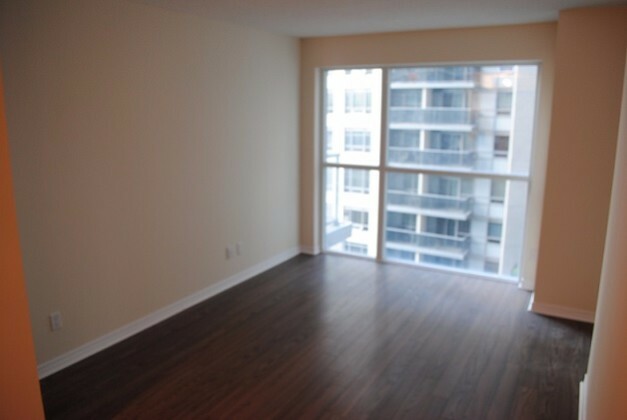 – 1 x Combined Living Room/Kitchen/Dining Room, as is typical with most downtown condos. 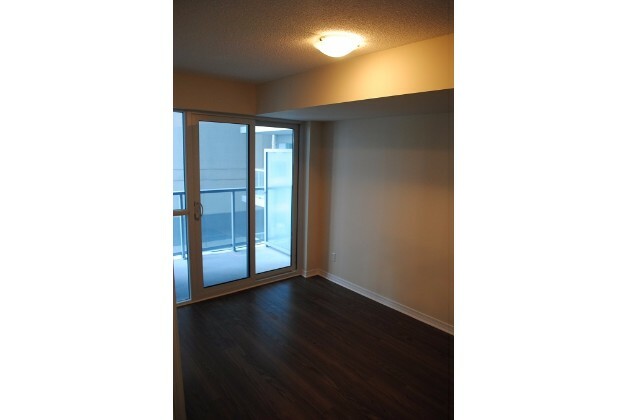 – 1 x Bedroom well sized bedroom with en suite bathroom, and balcony walk-out. 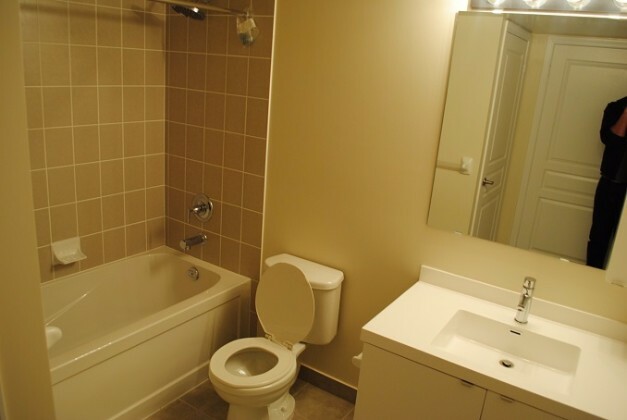 – Bathroom is unused and furnished with modern fixtures. 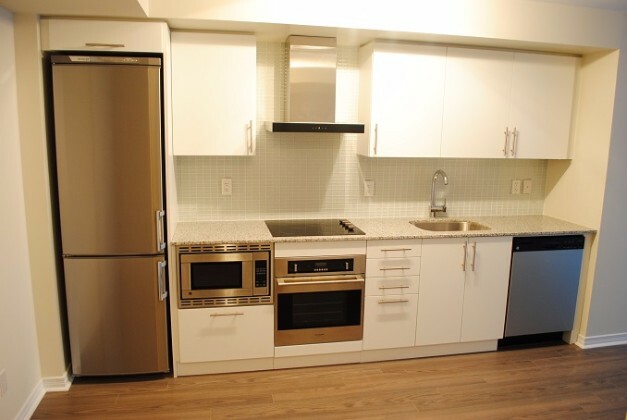 – Kitchen and Appliances: List Includes a dishwasher, stove, fridges, and microwave, all s stainless steel. – Balcony: 40 Sq. 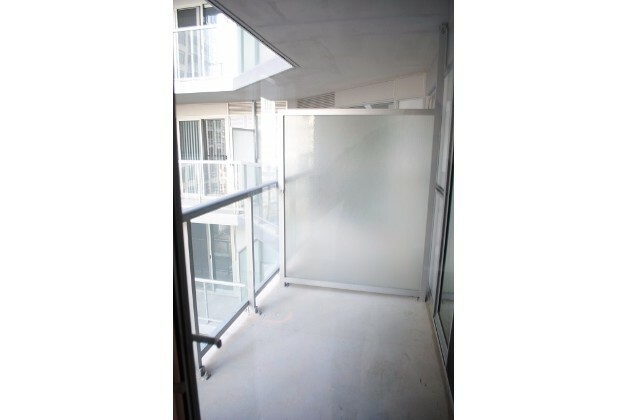 Ft – north facing balcony overlooks enclosed garden area. 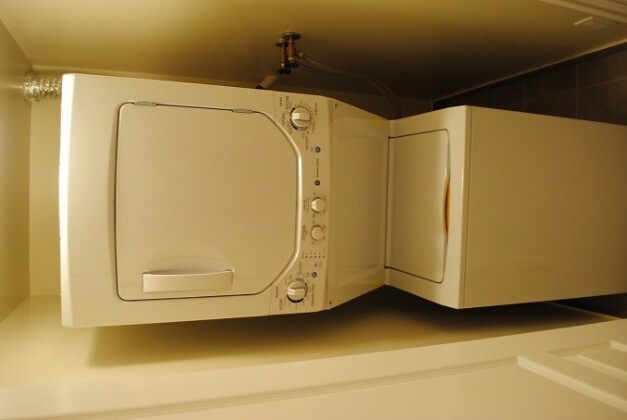 – Laundry: Washer/Dryer are stacked devices located in the washroom space. 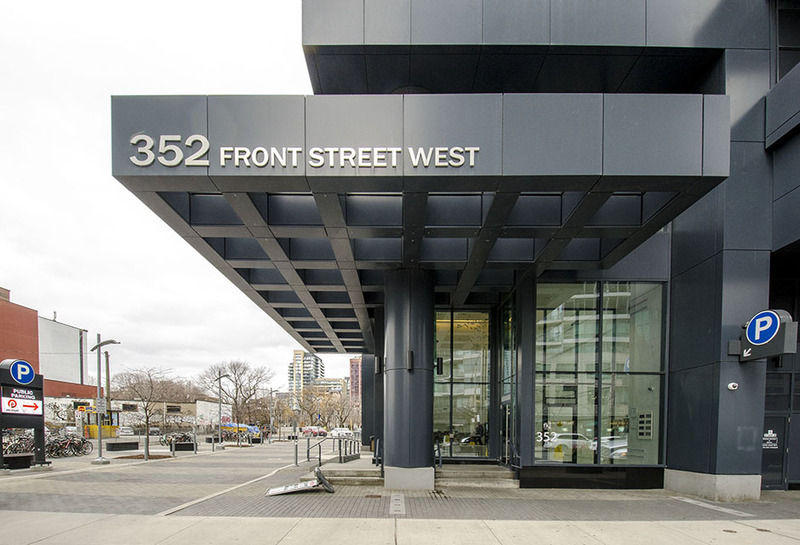 Boardroom; Fitness centre (including Yoga studio, Men and Women’s Sauna and change rooms) as well as a landscaped outdoor patio; Media Room; Rooftop Patio with private cabanas and Barbeques, Chef’s kitchen; Guest suite. 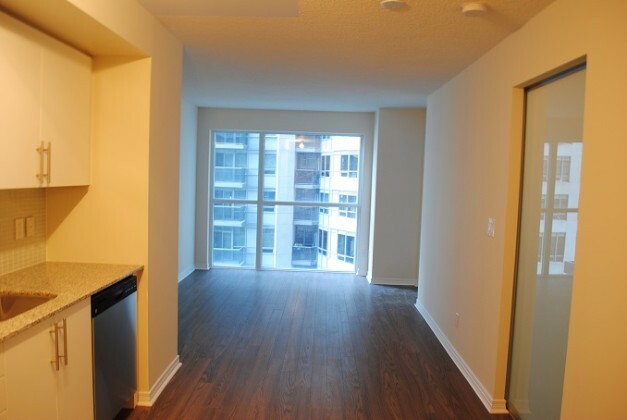 • Public Transportation: 725m to St. Andrew Subway station. Street cars stops just steps from your front door. Only 390m to CN Tower. 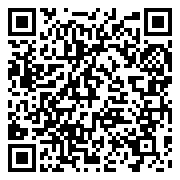 Less than 1km to waterfront! Schools: University of Toronto (2.6km) and Ryerson University (1.9km).